Work Truck Solutions, the company providing software as a service for commercial vehicle dealerships, is announcing a major release of new solutions. They now offer three packages, each tailored to business goals voiced by their dealer partners. Each package offers different levels of inventory management, analytics, sales tools, SEO support, and marketing services. The three Commercial Vehicle Management packages offered by Work Truck Solutions are: Essentials, VIP, and VIP+Boost. The VIP package adds specialized call management, used commercial, custom exports, historical purchase info, and advanced data and analytics. VIP dealers will have access to detailed reports on inventory, sales team, web traffic and other metrics. A Dealer Success Coach will also provide consultations to put the reportsinto context, providing specific insights and recommendations based on the VIP dealer’s data. Other benefits include enhanced dealer trade settings and content pages to support SEO. social media ad campaigns. VIP+Boost drives relevant traffic from Facebook, Instagram, Messenger, and the dealership’s existing mailing lists to the dealer’s commercial inventory. The packages were unveiled on November 1st and are now available to all dealerships. A full comparison of each package can be found on their new pricing page at worktrucksolutions.com/pricing. 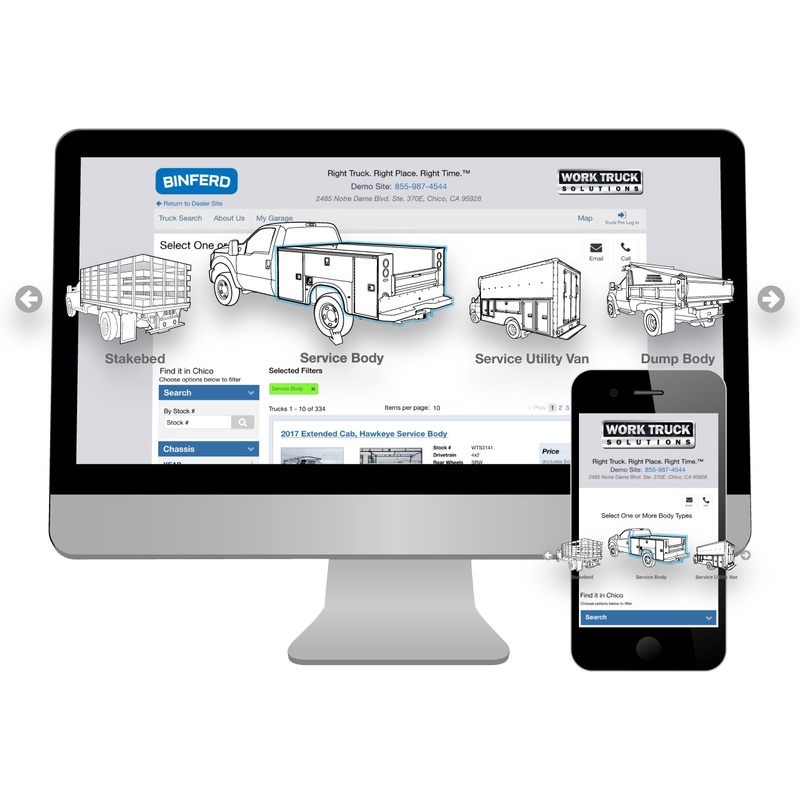 All packages include Work Truck Solutions’ new On-Demand interactive training.